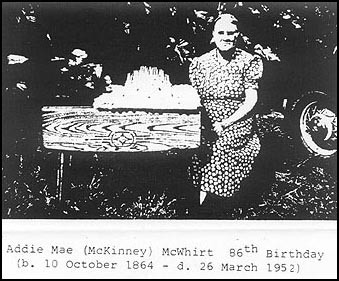 A photo of Addie McKenney McWhirt at her 86th birthday party on October 10th of 1950. 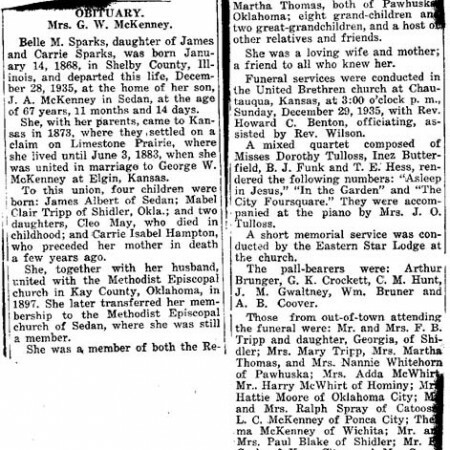 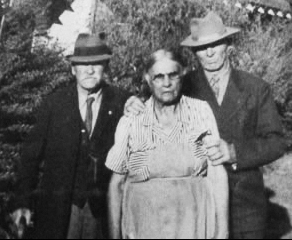 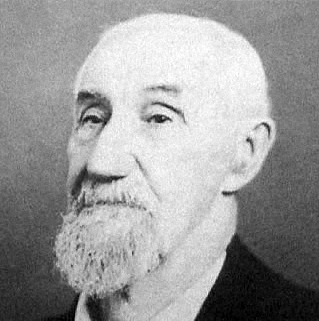 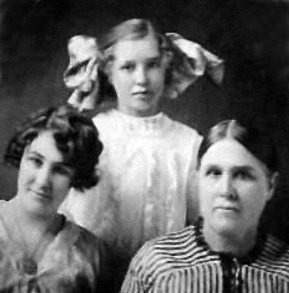 Addie McKenney Mcwhirt, was born 10 Oct 1864, and died March 26 1952 in Osage County, Oklahoma. 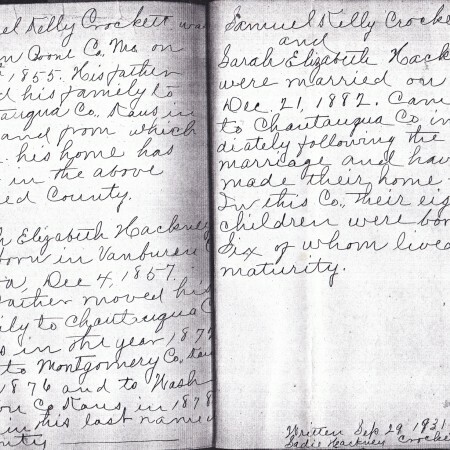 She was married to Samuel McWhirt.